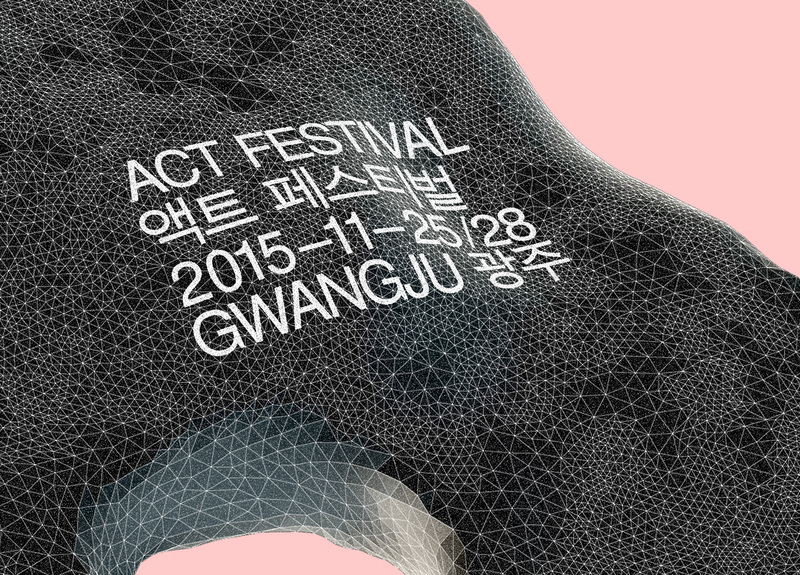 CAN is thrilled to announce the first edition of ACT Festival – a four-day summit that combines a world class exhibition, a symposium, a performance and workshop program, and takes place November 25th to 28th in Gwangju, South Korea. Inspiration, education, and exchange have always been at the heart of what we do; whether that’s breaking down the latest innovative works online or putting things into perspective in our magazine. However, nothing quite beats meeting, learning, and sharing knowledge face to face. That’s why, soon after CAN launched in 2008, bringing together top and emerging talent became an integral part of our mandate. From contributing programming to key events like OFFF, MUTEK, Sonar+D, or FIBER, to curating the educational program at Moscow’s Circle of Light, to helping build Belgrade’s Resonate into the beloved festival it is today—we’ve now organized hundreds of international artist talks, panel discussions, workshops, performances, screenings, and exhibitions (see the long list of CAN events); and we believe that each one, in some small way, helped further illuminate the intersection of art, design, and technology. Six months ago, an exciting opportunity presented itself that allowed us to not only foster inspiration, education, and exchange in a different part of the world but to work at a whole new scale. 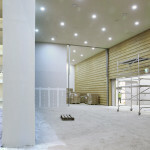 A celebration of the grand opening of the Arts and Creative Technology Centre (ACT) in Gwangju, South Korea, we are thrilled to announce the first edition of ACT Festival – a four-day tour de force that combines a world class exhibition, a symposium, a performance and workshop program, and takes place November 25th to 28th. 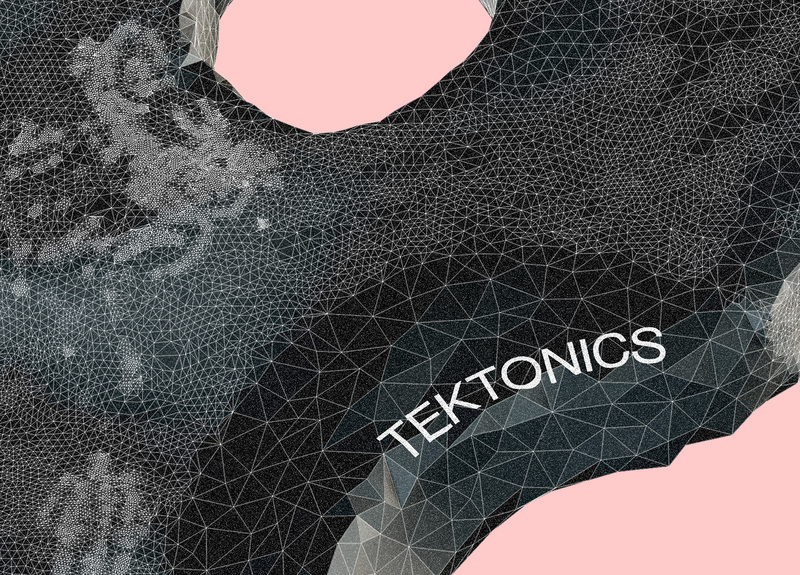 Loosely organized around the theme of ‘Tektonics’ (from tektōn, the Ancient Greek noun for artisan/craftsman), ACT Festival will examine methods of ‘new making’ – in projects, practices, educational platforms, and creative ecosystems. 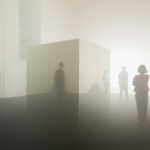 As rapidly evolving paradigms like machine learning, mass customization, and synthetic biology force us to rethink how and what we create, broader shifts register across forward-thinking contemporary art and design. On the ACT Festival website we invoke the nineteenth century craftsman William Morris who observed that “you can’t have art without resistance in the material.” To explore what this statement means in the post-digital age we are gathering more than seventy-five artists, designers, engineers, educators, theorists, writers, and critics from the region and all around the world. 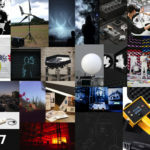 Ryoji Ikeda, Anthony Dunne (Dunne & Raby), Ivan Poupyrev (Google ATAP), Sputniko!, Matthew Clark (UVA), Regine Debatty (We Make Money Not Art), Ryoichi Kurokawa, Daito Manabe & Motoi Ishibashi (Rhizomatiks), Elevenplay, Elliot Woods & Mimi Son (Kimchi and Chips), Hearyun Shim, Yuri Suzuki, Ellen Pau, Joachim Sauter (ART+COM), Golan Levin, Byungjun Kwon, Namhee Park, Yae Akaiwa & Kensuke Sembo (Exonemo), Tacit Group, Zach Lieberman, Taeyoon Choi, Ana Ascencio (Mapping Festival)… and many more. ACT Festival 2015 however is only the beginning of the dynamic year-round activities at ACT Centre in Gwangju. 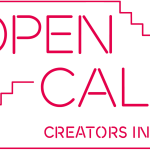 A new transdisciplinary institution that is part of the Asian Culture Center (ACC), the Centre’s mandate to produce, exhibit, and disseminate innovative work that speaks to the creative use of emerging technology as well as Asian tradition is already off to a great start: in response to ACT Centre’s call for proposals for their promising new ‘Creators in Lab’ residency program earlier this summer, 356 applicants from 44 countries shared an impressive range of ideas! 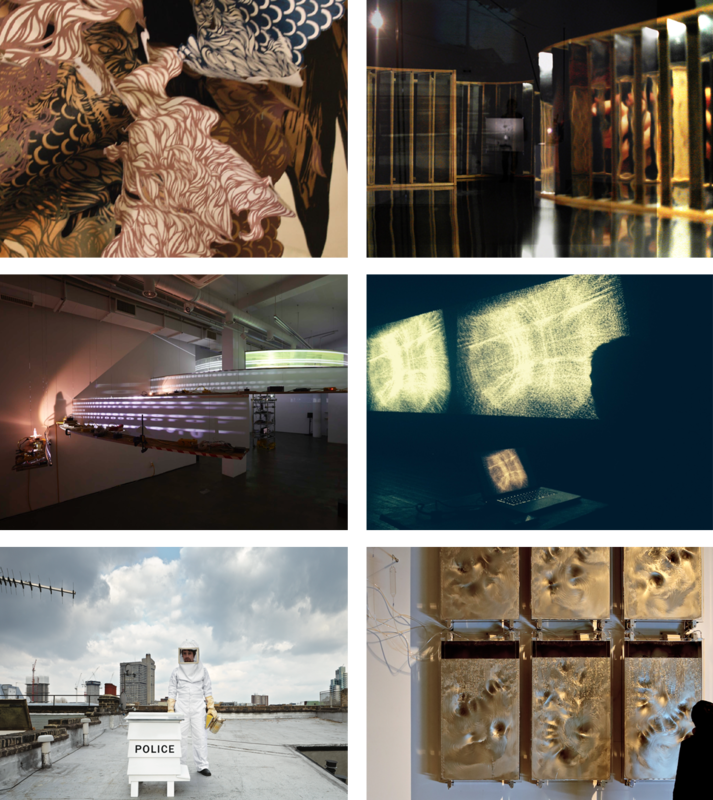 Among the selected participants are Sascha Pohle, Cathrine Lo, Youngho Lee, Klega, Ryo Ikeshiro, Thomas Thwaites, Yunchul Kim, Ye Seung Lee, Wan Lee and Eunji Cho who are all currently undertaking residencies at the ACT and will all present their completed projects at the festival. 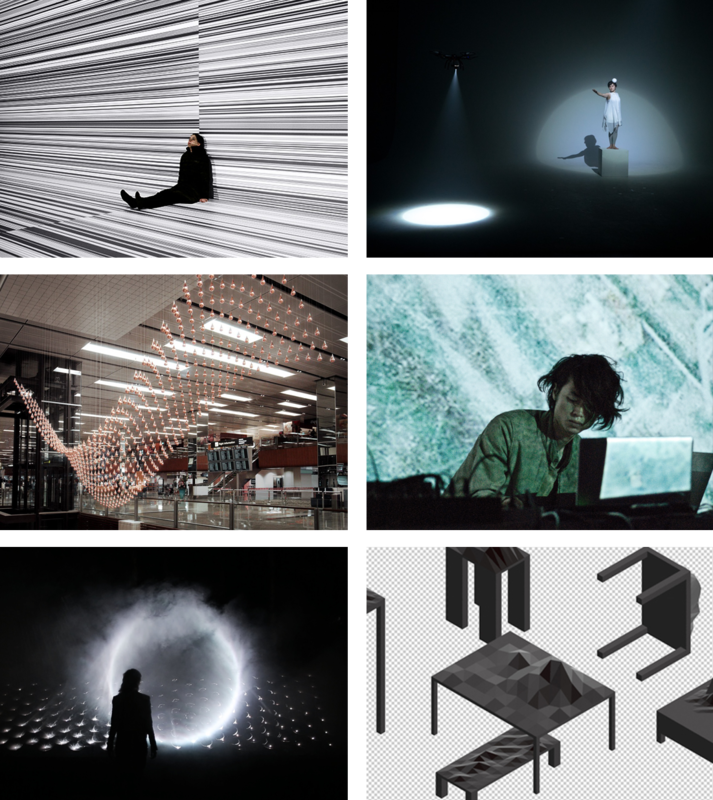 At the same time at the Transmedia Lab, ACT Fellows are undertaking residencies at the centre including Earl Park, Sookyun Yang, Jihyun Yoon, Taiyun Kim and will present their project a the Space 2 together with the creators in lab. In addition to the festival ACT will also be hosting two additional exhibitions: “New Eurasia Project” and “Interrupted Survey: Fractured Modern Mythologies.” Visitors to the ACC can also take in the Children’s Performing Arts Festival 2015 as well as numerous other exhibitions and performances elsewhere within the center. Tickets will go on sale 6 October – we hope you can join us! ACT Festival is hosted by the ACT Center at the Asia Culture Center (ACC) and supported by the Ministry of Culture, Sport and Tourism in South Korea and the Institute of Asian Cultural Development.